We all know that nail biting is a bad habit, but do you know why? 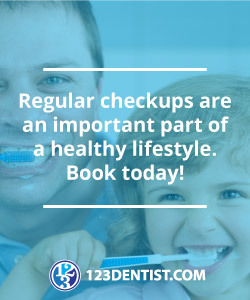 The dental team at Thunderbird Dental Group in Langley want to clarify why this habit is so detrimental to your overall oral health. So what can you do about your problem? Just knowing the facts and how damaging nail biting can be should help you take action and kick that habit for good. The dental team at Thunderbird Dental Group in Langley can answer any questions you might have about nail biting. Contact us today!